MAF Scaling - What is it? When to do it & how? To add a layer of complexity, you could use a different MAF scale, a different multiplier, according to the load on the engine. Further to this you can scale the MAF according to load and RPM. But this is stretching the definition of “scaling”. 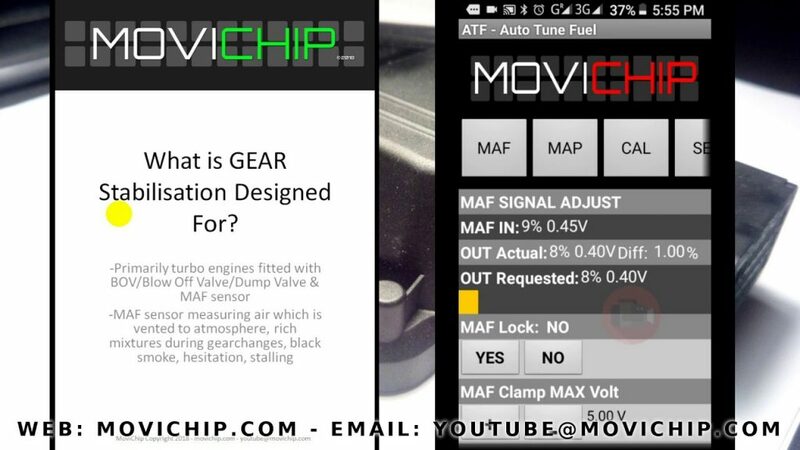 Changing MAF signal according to load and RPM is more like retuning the engine than simply rescaling the MAF sensor signal. 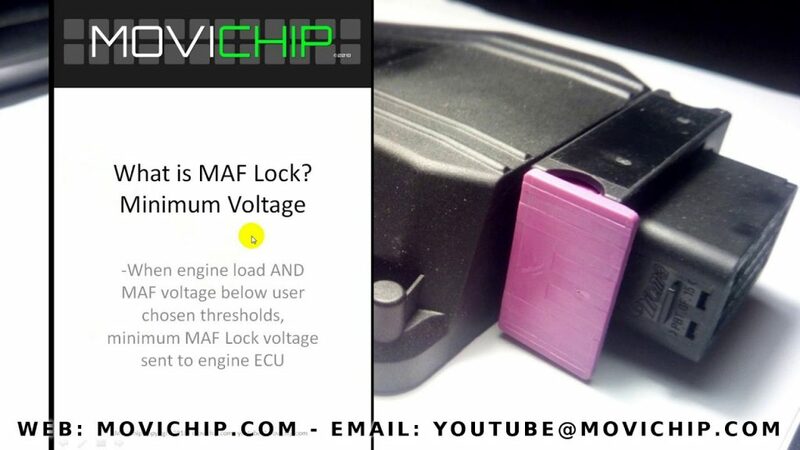 Why would you need to rescale your MAF sensor? Larger injectors. As an example. You fit 10% larger injectors, scale the MAF signal by 0.9 to reduce fuel signal by 10%. How to scale your MAF sensor? We have an issue with using TPS. First is that tip in enrichment uses the TPS signal and also, 50% TPS signal at 2000 RPM and 50% TPS signal at 5000 RPM means completely different things, specifically the load on the engine is completely different in these two scenarios. Tuning by RPM we also found to be unnecessary, ie our MAF scaling figures across the RPM range were similar. The advantage the APEXi AFC NEO has, by adjusting by RPM, is that you can tune for big changes in VE (Volumetric Efficiency) but in our opinion, when you are making big changes to the VE you also need to be addressing the ignition timing, which the APEXi AFC NEO does not address. In short, MAF Scaling on its own is not suitable/enough when you are making big changes to the engine. MAF scaling is a powerful tool but it has its limits. 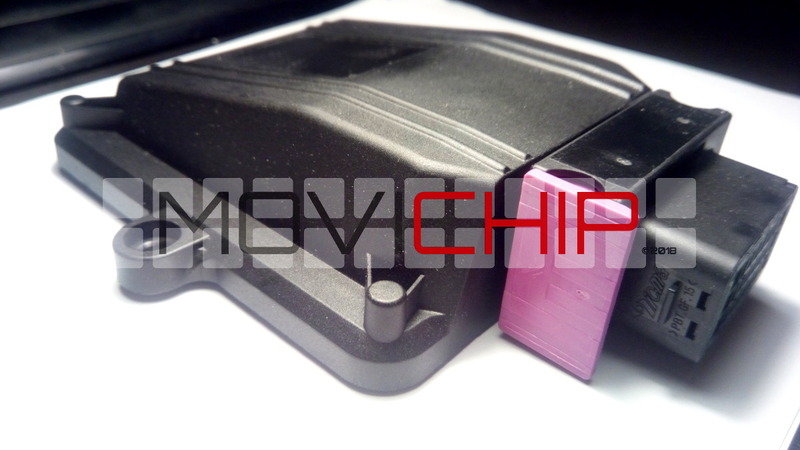 We built and designed this product using the lessons we learned from using the APEXi AFC NEO. As I wrote above, MAF scaling on its own has its limits and we do not try to make MAF scaling into something it isn’t. Our product solely deals with MAF scaling based on load. We do not scale the MAF according to RPM because we believe, if you need to do this, your engine needs a more fundamental re-tune rather than simply scaling the MAF signal. For example if you change the camshafts, to get the most power from them you need to be looking at a product that can also adjust ignition timing not just fuelling. You can use MAF scaling only but you will be leaving power on the table. MAF scaling is for MAF scaling and not something more.